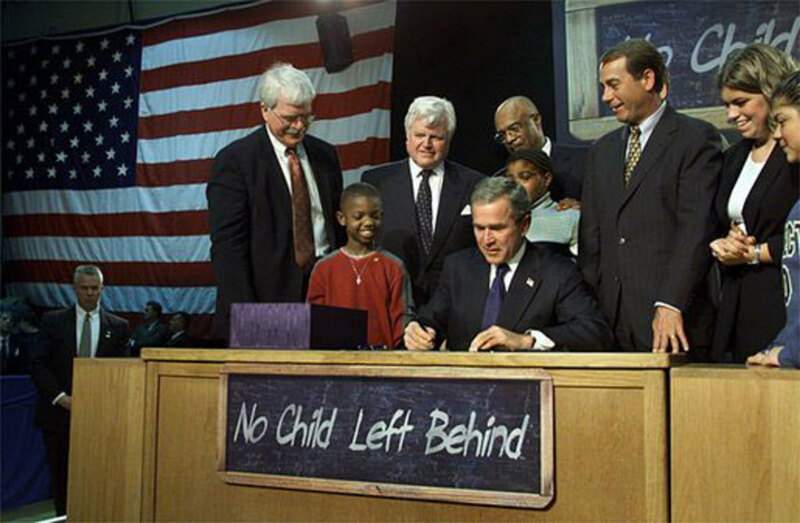 Signing the "No Child Left Behind Act"
George W. Bush, the 43rd United States President, was the son of the 41st President. He was born in 1946, in New Haven, Connecticut while his father George H. W. Bush attended Yale University. When he was two years old, they moved to Midland, Texas where his father worked in the oil industry. George attended public school there, where he made lifelong friendships that even supported him while he was President of the United States. In 1953, his three-year-old sister Robin died of leukemia, the same year that his brother John (Jeb) was born. Later two more brothers were born, Neil in 1955, Marvin in 1956. Then the year after they moved to Houston, his sister Dorothy was born. There he attended a private school called Kinkaid School, but later graduated from Phillips Academy in Andover, Massachusetts. He later graduated from Yale in 1968, just as Vietnam War was going on. He also received a business degree from Harvard, then returned to Midland where he followed his father's footsteps and joined the oil business. While living there, he married his wife Laura Welch who was a teacher and librarian. They had twin daughters, Jenna and Barbara. He joined the Texas National Guard and learned to fly combat aircraft, following in his father's footsteps who was a WWII Navy combat pilot. Later he attended Harvard Business School, where he set up an oil-drilling company called Bush Exploration. Two years later in 1977, he married his wife Laura Welch who was a school librarian only three months after they met. In 1982, they had twin girls Barbara and Jenna. It was not until he was 36 when he began his career in politics, following in not only his dad's footsteps but his grandfather's as well. 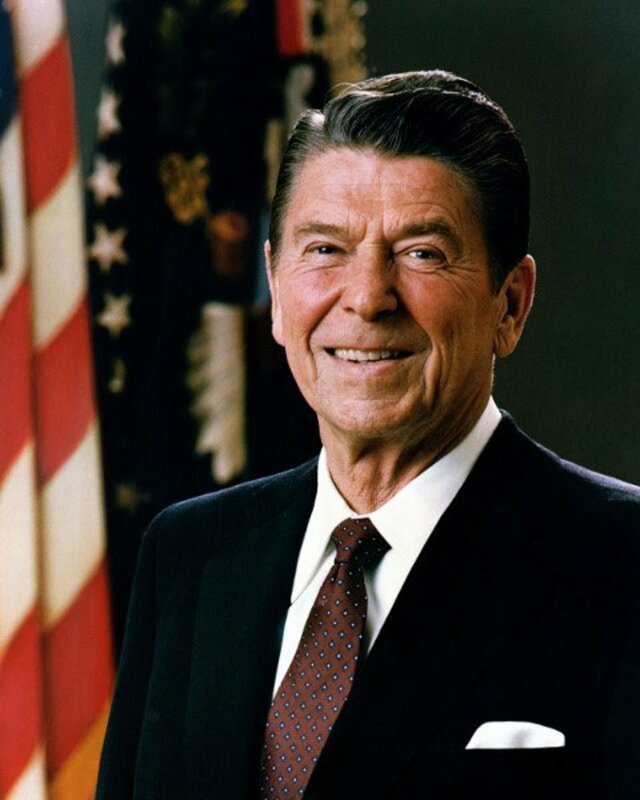 In 1986, he worked as an adviser for his father who at the time was planning on running for President. 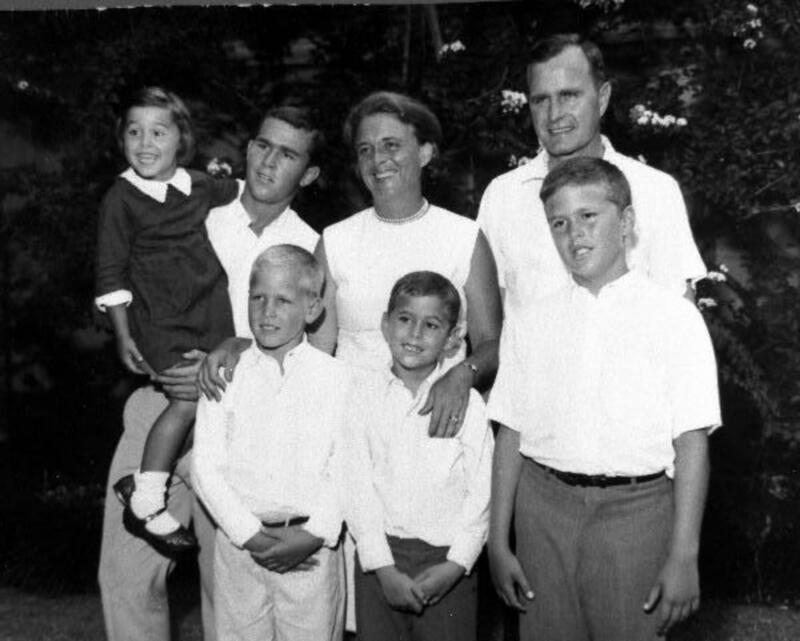 Despite George H. W. Bush’s being President, he was surprised when his eldest son became interested in politics and became the Governor of Texas. Eight years later, he would find himself running for President at the age of 54 against Al Gore Jr, who had been the current Vice-President under Bill Clinton. Bush initially had a strong lead, but when the election was over, Gore won the popular vote. The election results did not become official right away, as they awaited the results from Florida. 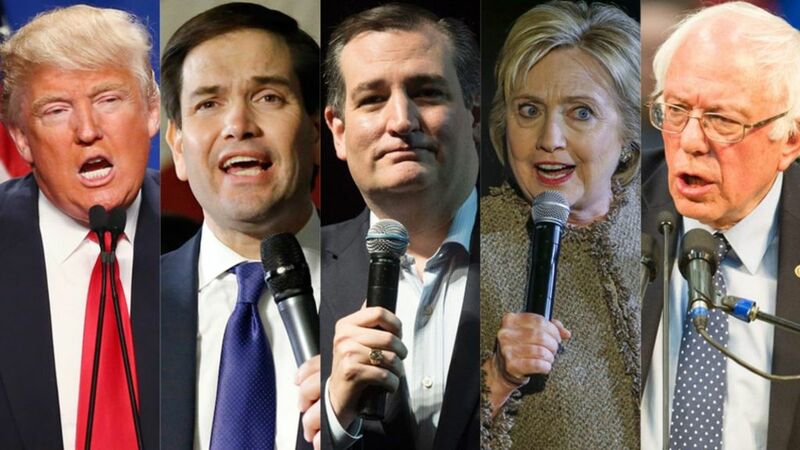 The race was so close that Florida's results would indicate the winner of the election. There were demands of recounts and even lawsuits that made its way to the Supreme Court. Eventually, it was determined that Bush won the election with 271 electoral votes against Gore’s 266 electoral votes. When he won the Presidency, it was a historic moment, because it was only the second time ever in American history where a father and son both became Presidents of the United States. John Adams, the second president, was the father of the sixth president John Quincy Adams. During his campaign, he promised to instill “compassionate conservatism.” He focused on education, tax relief, and volunteerism among faith-based and community organization. The same year that he was inaugurated, one of America’s greatest tragedies occurred on the homeland. That day was September 11, 2001. George H. W. Bush declared that his son faced the "greatest challenge of any President since Abraham Lincoln." On what would become known as 9/11, airborne terrorist attacks occurred against the World Trade Center, the Pentagon, and a thwarted flight that was supposed to focus on the White House or Capitol. Nearly 3,000 Americans were killed in that moment. George took immediate action. He formed a cabinet-level Department of Homeland Security. He also sent troops to Afghanistan to break up the Taliban that was responsible. The Taliban was led by Osama bin Laden who trained and financed the terrorist attacks against the United States. Although Bush was successful in breaking up the Taliban, he was unable to capture Osama bin Laden during his first term as president. He also made many changes to our nation’s intelligence gathering and analysis services in hopes that future terrorist attacks would be caught much sooner. He also reformed the military forces. 9/11 was not the only foreign affairs that he was involved in. Many criticized him for invading Iraq due to suspicions that Saddam Hussein, the Iraqi President, posed a threat to America. Although Saddam was captured, many American servicemen and even friendly Iraqis died, which caused many to lose favor of Bush as President by his second term. This did not stop him from continuing to help the Iraqi government. He continued efforts to give Iraq freedom and establish a democratic government. His goal was to gain more allies in the “war on terror,” give the region hope and remove the threats for future generations. At the age of 62, he left the White House. Although his approval rating had plummeted since 9/11 when his approval was the highest, George’s only comment to the news was, “I was also the most popular president,” referring to the approval ratings around the events of 9/11. It was clear as Karl Rove stated that Bush had “an inner confidence… that what he did was right.” He was not too concerned about what people would think of him in years to come, as he pointed out that historians were still analyzing the first President, so there was no way to know how history would truly view the 43rd President until after he died. After he left office, George and his wife Laura bought a home in Dallas near Southern Methodist University, where they became active in local events and even hosted barbecues at their home. He established the George W. Bush Institute at the college and did many speeches. His institute was created in order to continue discussions about how to foster economic growth, increase education, promote global health, encourage human freedom, and support women’s initiatives. For enjoyment, he rides his bicycle, attends Texas Rangers baseball games, reads American history, golfs, as well as paint paintings. His hobby of painting began because of learning about this same hobby of Winston Churchill. He mainly produced portraits of world leaders and his pets and some have even been displayed in the Presidential Library. 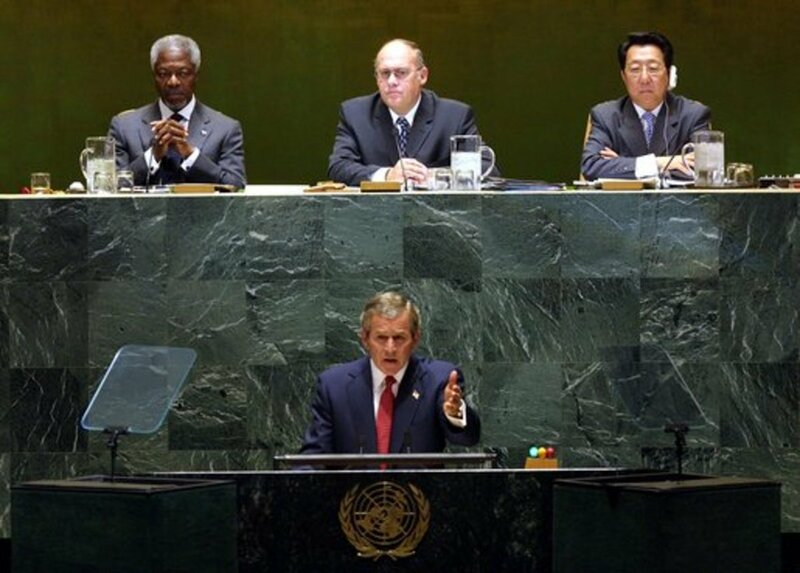 President George W Bush's State of the Union was first to broadcast live on the Internet in 2002. Second President to be the son of another President. 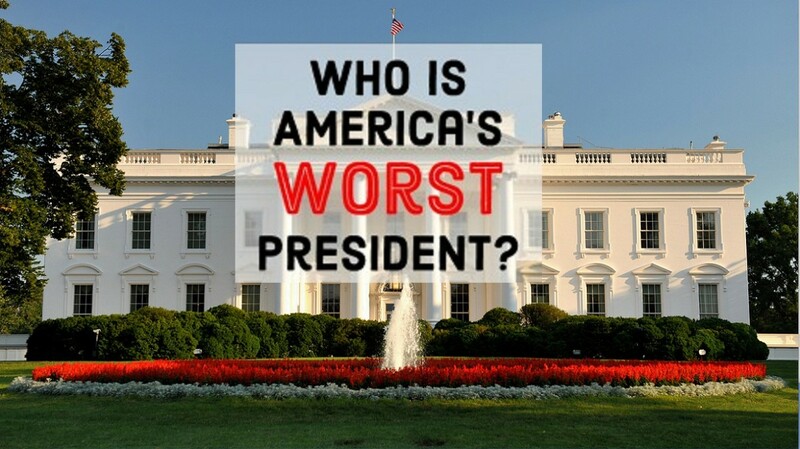 He is one of the few Presidents to win the election, despite having less popular votes. He was arrested twice while in college. Once for being rowdy during the Princeton-Yale football game, and another for stealing a Christmas Wreath from a hotel. He admits both were due to drinking a little too much alcohol. His third arrest was for drunk driving, where he realized he was an alcoholic. His wife helped him overcome his addiction before they married. He was a cheerleader when in high school. 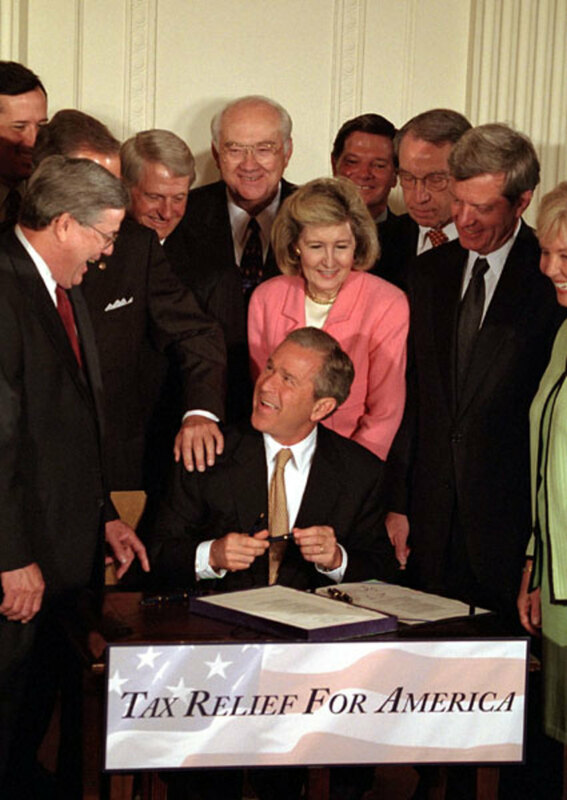 He did not veto a single bill during his entire first term in office. He was the first President to accomplish this, who also completed a full term in office. 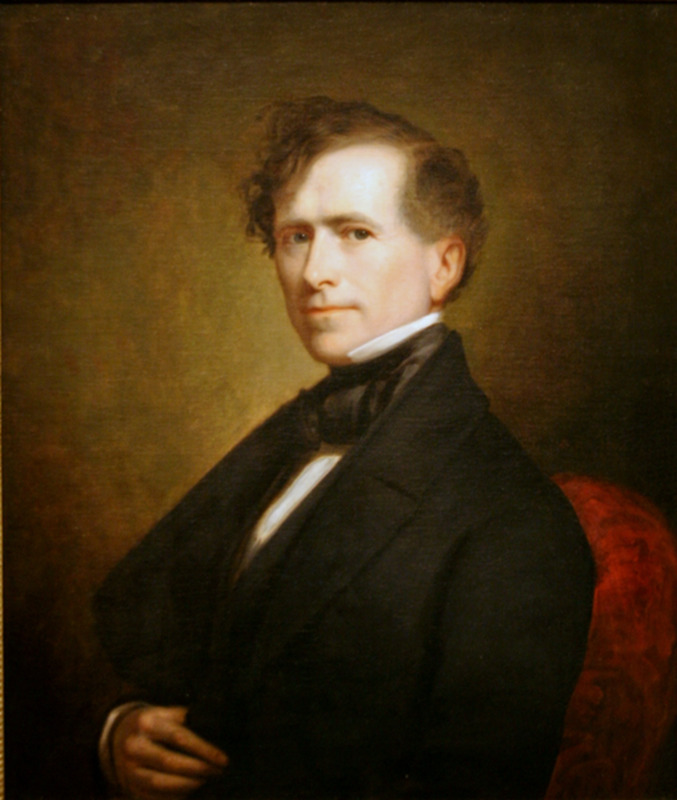 He enjoys painting, a pastime he discovered after he served as President. 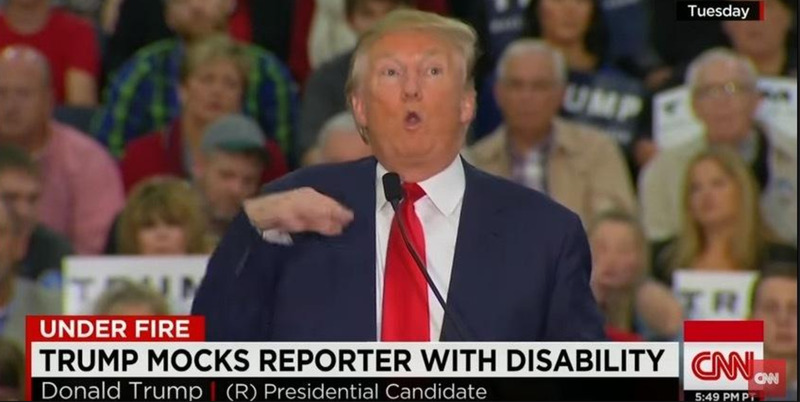 He had both the highest and lowest approval ratings during his presidency. 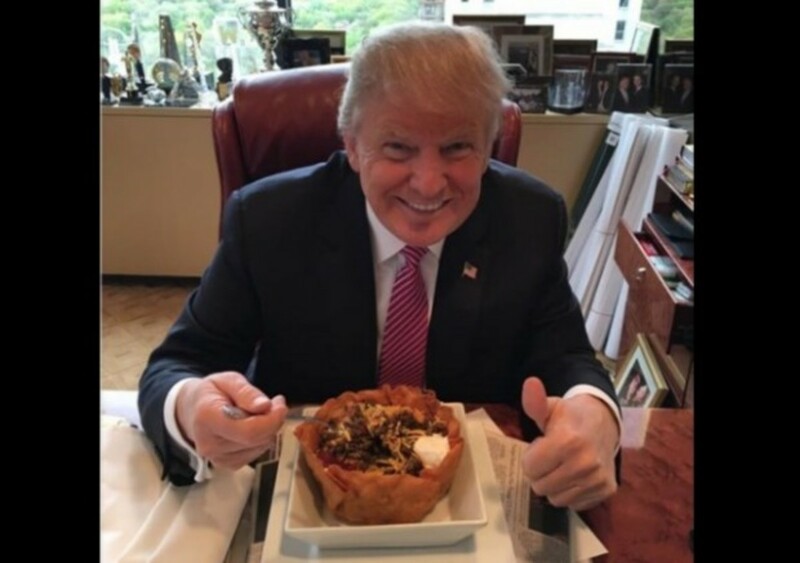 After 9/11, he had an approval rating of 90 percent. Unfortunately, it plummetted when people did not feel he respond appropriately during Hurricane Katrina. "George W. Bush: Life After the Presidency." Miller Center. July 10, 2017. Accessed January 27, 2018. https://millercenter.org/president/gwbush/life-after-the-presidency. Waugh, Chris. "22 Mind-Blowing Facts About George W Bush." WhatCulture.com. March 02, 2016. 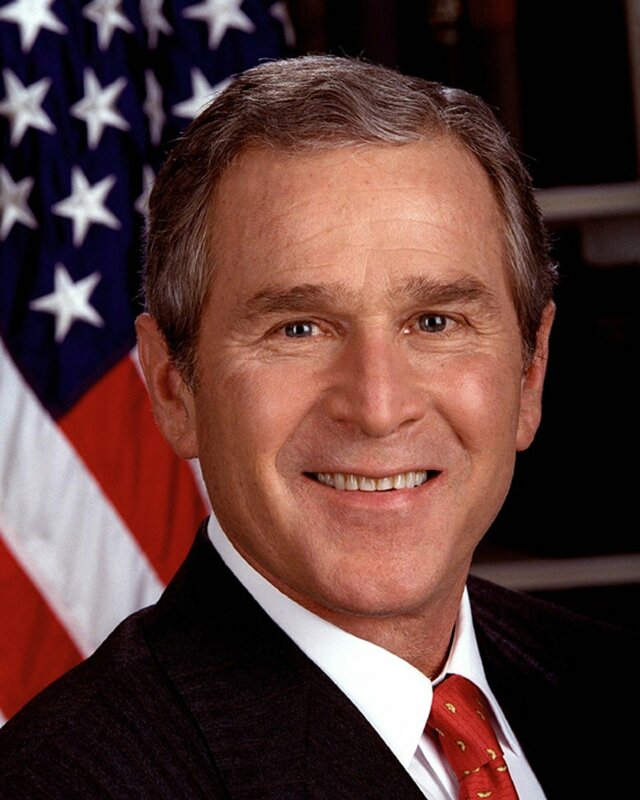 Accessed November 14, 2017. http://whatculture.com/history/22-mind-blowing-facts-about-george-w-bush?page=4. 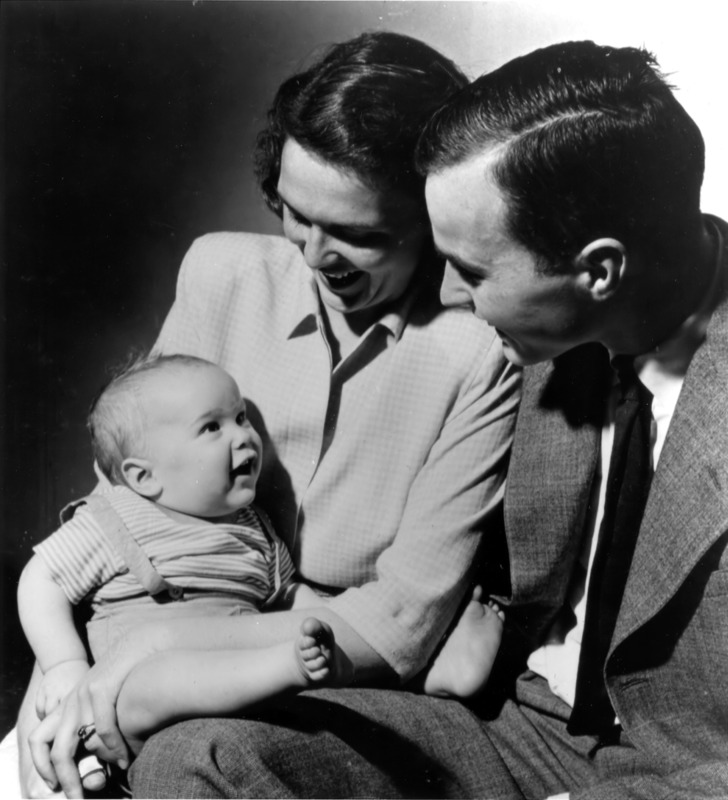 When was George W. Bush's wife Laura born? Laura Bush was born November 4, 1946, in Midland, Texas. Definitely not going to delete, I think this is a great discussion. I will remain neutral on all of my opinions on the Presidents publicly. I think it is good to see both the good and bad. Others are welcome to share their thoughts whether they feel their decisions were good or bad. 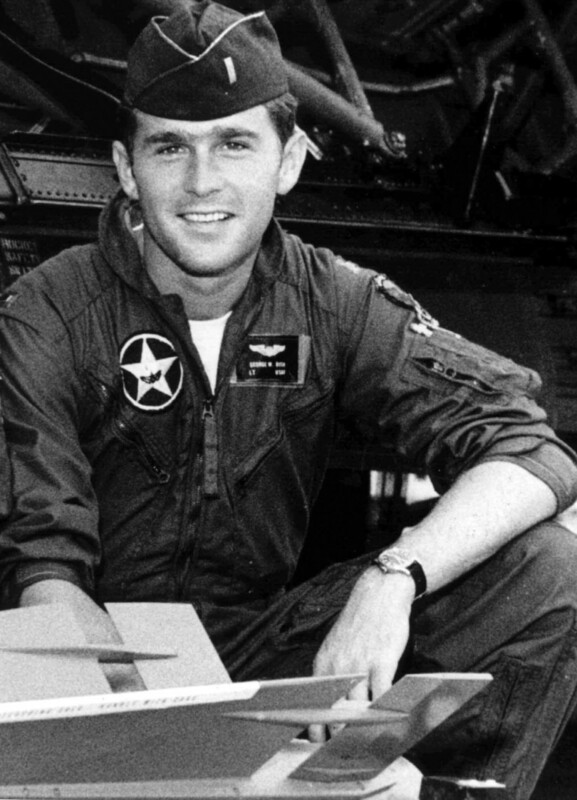 HW Bush did have an impressive military career. But as CIA director, Vice President, and then President he was not impressive. Colonel Ollie North had to take the hit for what HW did with the Iran Contra. HW took us into Desert Storm, and then GW took us back into it. And we are still there today. It was a mistake to be within the bounds of the Useless Nation, the UN. Then GW instead of finishing up the "Terrorists" in Afghanistan he immediately got us into Iraq. This not only cost the country billions of dollars, but thousand of lives in our military and civilians. GW did it to finish the Desert Storm war that his father started. GW also had 911 occur on his watch, and he totally failed to protect the country and the people, before it happened, while it happened, and after it happened. That wasn't enough, with the military and war expenses were not bad enough for the country, he did nothing during the Real Estate bubble. And when it burst he and president Obama did nothing to help the victims of the economic meltdown, but they both made sure that the financial companies that bankrupted themselves to take down the economy, were well taken care of. The executives of those companies gave themselves seven figure bonuses. They justified it as Key Executives for the company, as if we needed the people that bankrupted the country to do it again.